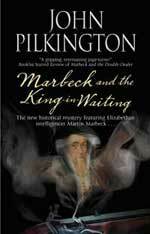 The fourth in the Martin Marbeck series finds Marbeck sidelined by his spymaster when he gathers intelligence about a terrible conspiracy – and soon his own life is in danger. Also in ebook and Large Print. 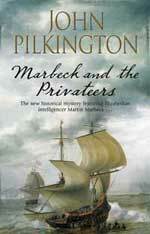 Third in the series, in which government spy Martin Marbeck finds himself up against ruthless corsairs – and a traitor. 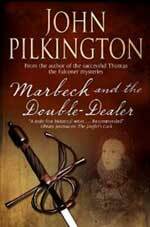 Queen Elizabeth is dying, the new king is in faraway Scotland, and Marbeck must confront plots from two directions which threaten the very fabric of England itself. 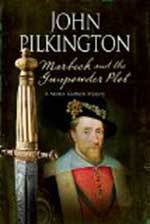 1600: a new century dawns, England is at war, and the nation’s	spymaster calls in his best, if most undisciplined, intelligencer Marbeck to unmask a double agent. 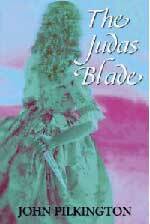 1671: The Dutch war looms, and Betsy Brand begins a new and dangerous venture as a spy for her country. 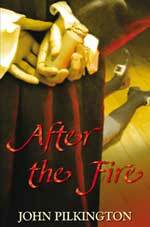 The first mystery featuring feisty Restoration actress-turned-sleuth Betsy Brand, set in the years following the Great Fire of London.